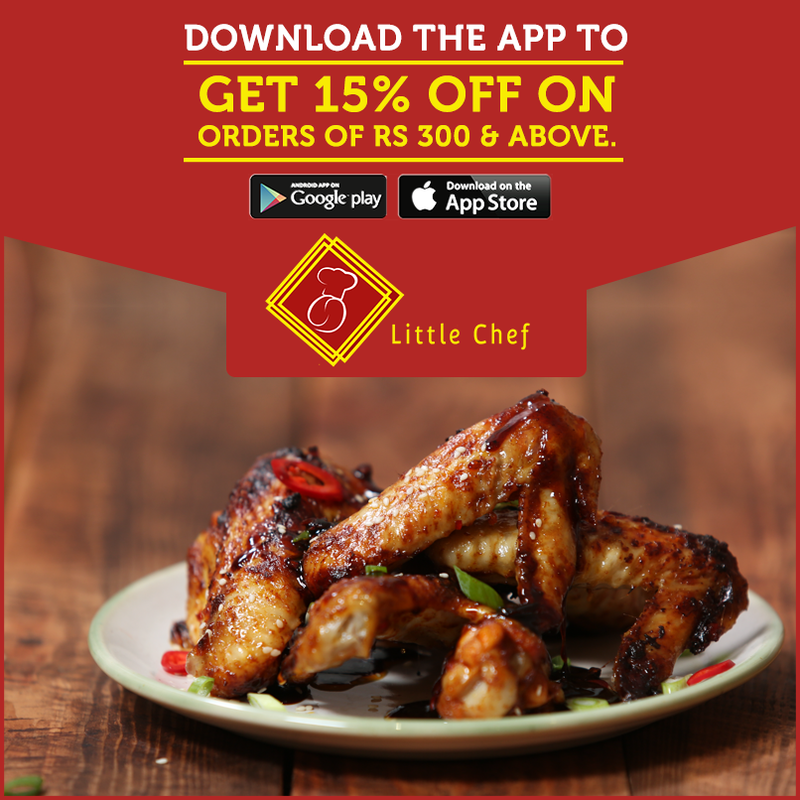 Little Chef is an ideal experience encompassing tradition with flairs of innovation. Our customers can expect to have their experience truly memorable. We believe in delivering utmost care and attention, showcasing our simple philosophy to maintain consistently high standards for food and service. The skills of our resource is focused on excellence and delivering delight. Little Chef was formed in 1997 and is a dream project of brothers who have good amount of experience in hospitality. One who has experience both in international and national brands and is MBA with over 8 years experience, other has 6 years rich experience in managing restaurants, pubs and is graduate in Hotel Management. Copyright © 2016 Little Chef. All rights reserved.